Ah, subplots, when you need to give your story a depth of character that it might not otherwise have. Granted, the way I look at them is probably cheating. I see character arcs and romance story threads as subplots, too. Then again, I can be a romantic sap at times. Personally, I've never had a subplot that has not impacted the main plot in some way. If you want a subplot that has little or nothing to do with the main one, I will point you to the David Weber novel Honor Among Enemies. The premise is simple: the heroine, Honor Harrington, is politically inconvenient, and she's packed off with several ships, mostly loaded with the scum of the fleet. One subplot involves how one of the honest, forthright crewman has to be trained to fight back against the dregs of the fleet. It's fun, satisfying, and while it doesn't really impact the main plot, it does show the reader the ramifications of the main plot on people other than our primary cast. In my own work, I may be too single-minded to do anything but have subplots that tie into the main. For A Pius Man, I even had the love story feed into the main story. That one was so integral, if it had failed, so would the rest of the story. But, then again, if Terry Goodkind could have true love save the world in his book series, then why couldn't I? Though, come to think of it, there is at least one book I've done that did not technically need a subplot. 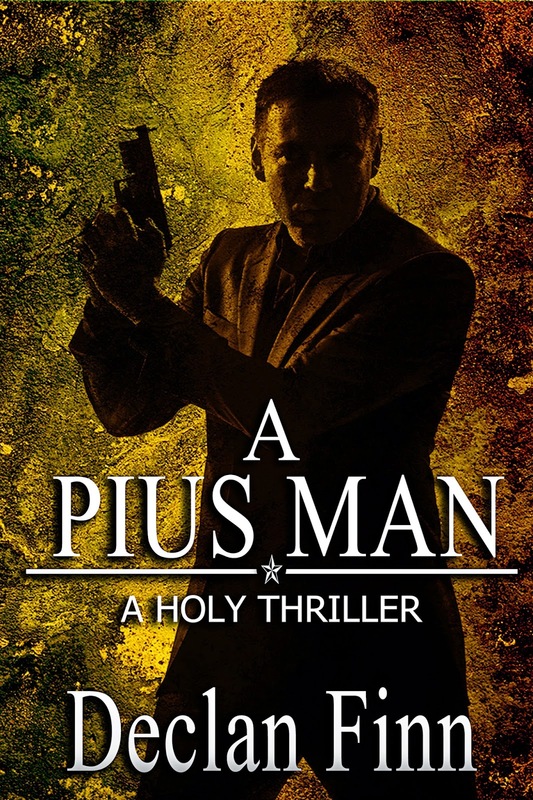 The book was A Pius Legacy. In it, the UN had declared the Pope a war criminal – very long story. The subplot revolved around a hapless writer and historian brought in in order to be counter-spin to the enemy. Then the enemy decides to shoot back with real bullets. Was it needed? Maybe not. It didn't add a whole heck of a lot to the plot, but it added a lot to the story. After all, in a war of politics, it doesn't exactly help if one side isn't actively dueling with the enemy. As much as I like to joke that my Pius books consist of nonfiction slipped in between gun battles, it can't all be about shooting bad guys to pieces. Damnit. Heck, by the end of the series, the amount of politics that crept into the war that develops needed a subplot all by itself. It had to be there in order to explain a war between the head of the CIA and President “Barry,” and why a lot of countries don't act the way sane people would expect them to. 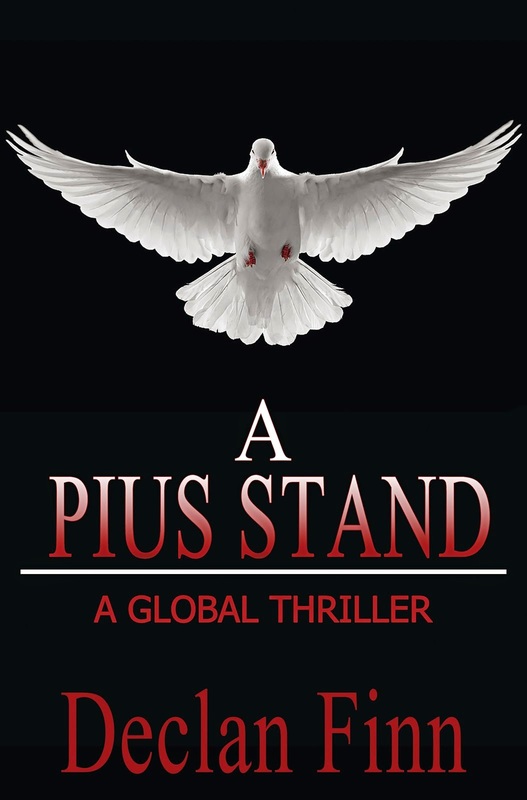 However, that subplot was more like a sneaky Clancy subplot, and at the end of the novel, the geopolitics involved wound up impacting the main plot like a truck t-boning a volvo. Adjusted for value of "I know what I'm doing." 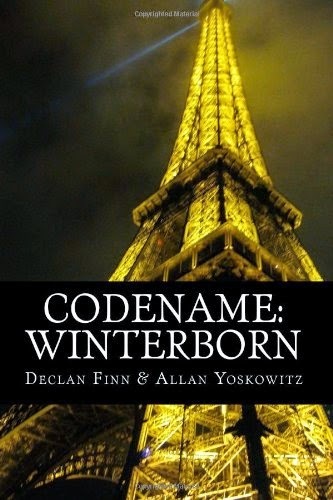 In Codename: Winterborn, my hero, Kevin Anderson, is being hunted by a guild of mercenaries – imagine an umbrella organization for private military contractors. Some of these mercenaries are good soldiers who want a paycheck. Some are patriots who want access to good technology, and can serve their country better in the private sector. And some are plain old sociopaths who want to be paid to indulge in their hobbies of mass slaughter. While Kevin goes through his own personal checklist of politicians who won't be missed, he gains the respect of some mercenaries, pitting some of his hunters against other members of the guild. The internal conflict of the Mercenaries' Guild gains Kevin some strange allies that keep him alive at some interesting moments. I hadn't planned it, I hadn't considered it, it just sort of happened. Yes, sometimes a subplot is just what happens when your world decides that it has something to add to your novel.